Fifteen years ago, a developer from Lithuania wanted to start his own business – a web development company. In the process, he would go on to tackle a much bigger opportunity by starting a web hosting business. 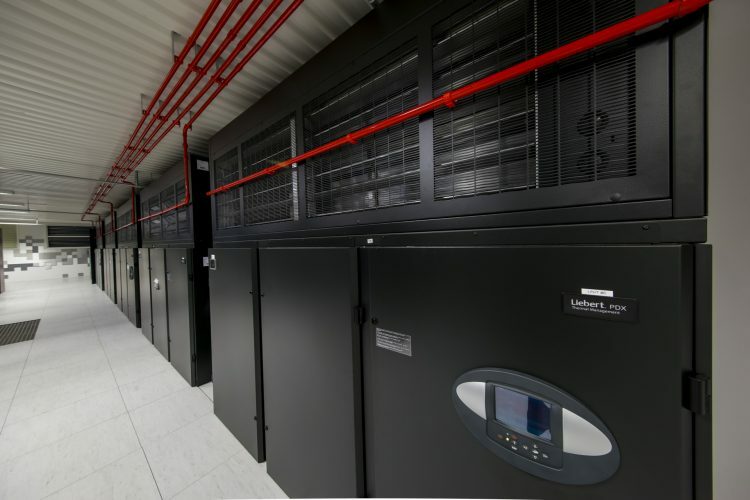 Today, his company owns the most modern data center in the Baltics and serves more than 100.000 clients across Europe. 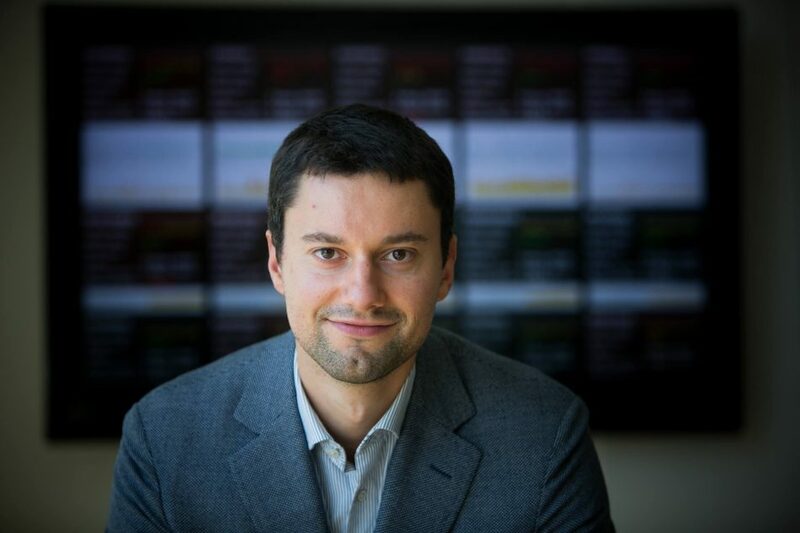 In this special interview with the founder and CEO of Hostens Arvydas Strausas we discover a special blend of his long-term vision, discuss the hosting business landscape, and Arvydas’ journey in web hosting business. Arvydas, when and how did you start your IT career? I started programming at a young age. So, that’s the reason why I decided to study computer science at Vilnius University. Afterwards, before founding my own company, I worked as a developer. I remember my first project well. It was a gas station management software. Later, after a few years of working in software engineering field, I became very interested in web technologies. Actually, all this happened 15 years ago, right after the dot-com boom when everything related with the internet was growing at an extreme pace. So, at the age of 23, I founded my own company, named ‘Interneto vizija’. Serveriai.lt – the biggest web hosting provider in Lithuania. Serveriai.lt serves more than 150.000 domain names. Time4VPS – a specialized VPS server provider. Time4VPS already has more than 20.000 clients in 150 countries. Hostens – our new and friendly web hosting service. We expect to start operating in multiple regions with worldwide server locations. All these divisions use a modern TIER III Data Center owned by ‘Interneto vizija’ and located in Vilnius. How did you come up with an idea to build hosting business? What was the competition like at that point (locally and globally)? At the beginning of company’s history in 2003, ‘Interneto vizija’ mainly implemented various web development projects. At that time, web hosting was only our side activity. However, over time we noticed that hosting services became a high-demand service in comparison to web development. So, it was a leverage to start web hosting business. Talking about the competitive environment, there were also several strong players in the market at that time. However, these companies were resting on their laurels and didn’t expect to be challenged by a new strong competitor. Quality customer service and technological advantage let us gain customers’ confidence and get a significant market share in Lithuania. What was the hardest thing about building your business empire and what lessons did you learn from that? The business was at a crossroads at the beginning of the company’s history. As I’ve already mentioned, we had to set the strategic directions whether we go further with web development projects or start a web hosting business. Finally, we discovered our niche and became the best in it. Talking about lessons learned, it’s important to recognize the moment when your company starts growing. At that time, you have to stop doing everything by yourself and create a reliable team by delegating tasks to other people. Finally, regardless of how many modern technologies we use, we still can’t get things done without people. So, I learned that clients tend to forget about some technical issues, but they never forget bad customer service. Name 5 technologies that are instrumental for your business right now? In general, our services are based on open source technologies: TCP/IP, Linux, KVM, PHP, and MariaDB. Why should clients choose your services over Digital Ocean, Linode, etc.? The companies mentioned are really great. However, clients with the same budget are able to have more powerful and faster services with higher capacity here at Hostens or Time4VPS. How will hosting business change in the next 5 years? The market concentration will continue in the coming years. The big players will grow rapidly both due to the acquisition (for example, GoDaddy), and the organic growth (Amazon’s example). Even tough more businesses will implement various cloud computing solutions, web hosting providers will continue to look for their niche by offering specific solutions. I predict that web hosting companies will try to avoid cloud services which are too generic and compete directly with AWS, Azure, or Google Cloud. For example, a company called GoDaddy have recently cut off their cloud services based on OpenStack. Data security will become more important than ever. Upcoming May the EU Data Protection Regulations (GDPR) will replace the Data Protection Directive 95/46/EC. According to the EU institutions, it is the most important change in data privacy regulations in 20 years. From that time, even a single security incident can financially ruin the business. From a technological point of view, all companies will become quite similar across the industry. Therefore, the importance of customer service will definitely increase and become one of the strongest competitive advantages. Unfortunately, the frequency of DDoS attacks is increasing and becoming more varied. Therefore, I predict that the DDoS protection service will become as common as SPAM filter service is now. In 5 years’ time, 90% of all sites will be using SSL certificates. nTLD domains won’t dominate in the domain market. gTLD, as well as ccTLD domains, will continue to be a big trend in the future. What is the IT landscape like in Lithuania? How hard is it to hire great IT experts? How do you motivate your staff to stay in your company? The information technology industry is intensely competitive and “hot” here in Lithuania. Of course, we have to compete with big and global companies in order to attract clients as well as the best employees. I won’t be very original by saying that our greatest value is our team. But it’s true. We pay a lot of attention to personal qualities of a candidate for a job. This is why the hiring process can take quite a long time here at Hostens and Time4VPS. However, when the right employee is hired, we’re sure that he or she will quickly adapt to a new work environment. Finally, a thorough recruitment process and its results highly motivate the staff. Android phone vs. iPhone? What is your preference and why? My choice is Android phone. Since iPhones are only produced by Apple, the control provided over its software and hardware is really, really tight. While Google offers its Android software to many big brands, such as Samsung, HTC, Huawei, and many more. Android OS is “open” and provides you with flexibility, functionality, and freedom of choice. So, for me, one of the strongest attributes of Android has always been the level of customization it allows. Tesla cars – cool or not?